Many vegan cosmetics are made of naturally derived ingredients, with far fewer chemical elements than average makeup products. It’s healthier for your skin, often including anti-oxidants and hydrating ingredients that will moisturize and nourish in a safe, natural way. 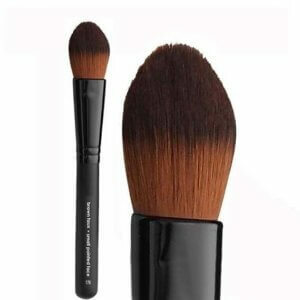 Our natural mineral makeup will still give you the flawless look you desire without the long list of harsh ingredients. Are you an animal lover? Are you concerned about animal testing or animal byproducts being present in your beauty products? If you answered yes to any of these questions, vegan cosmetics are the best way to feel good about yourself while still looking fabulous. Vegan beauty products are made with high ethical standards, so you can have the peace of mind of knowing that no animals were harmed at any point during the testing or creation of the makeup. 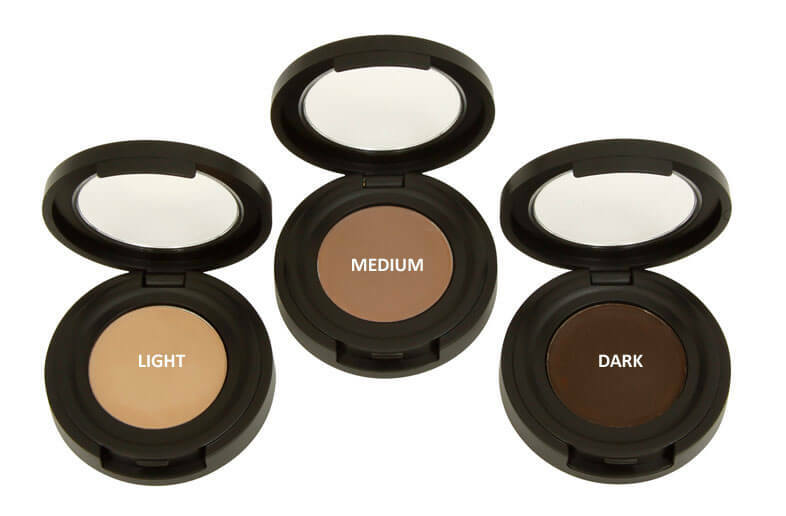 Vegan cosmetics will help you improve your look, whether you have sensitive, oily, dry, or combination skin. Products that contain harsh chemicals can irritate your skin, leaving it dehydrated, flaky, red, or irritated. They can also exacerbate oily skin, leaving you stuck in a cycle of having to apply more products just to manage your skin’s appearance. 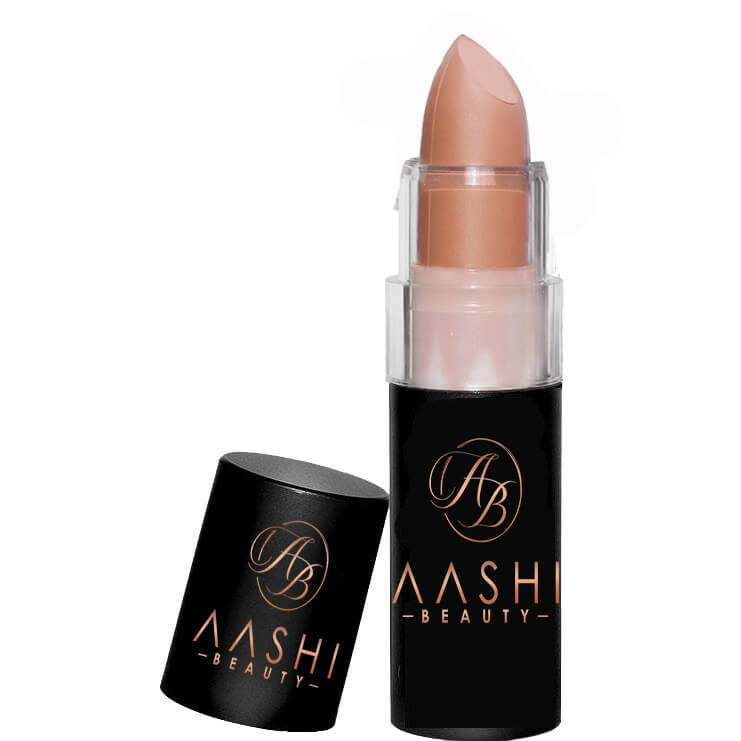 Switching to vegan makeup will let your skin breath and provide it with safe, natural nourishment. The result is a flawless face and healthy, glowing skin. Are you ready to start wearing vegan cosmetics, or looking for new products to add to your collection? 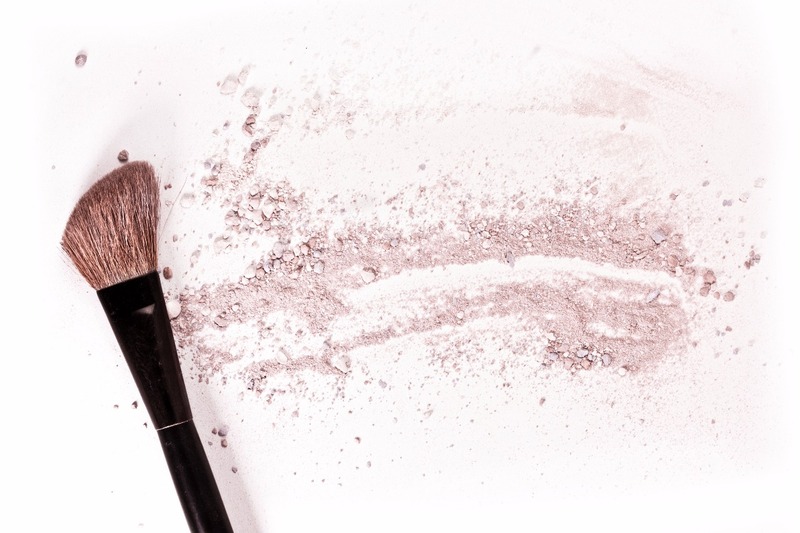 Where to buy natural, organic, cruelty free makeup.